The world has always celebrated Olympians and countries their national and world sports champions. Now we are celebrating people, companies and organizations involved in environmental stewardship and helping people deal with growing environmental crises. For the past ten years, the United Nations Environment Programme (UNEP) has recognized the world’s leading environmental stewards at a ceremony at the Smithsonian Institution. The November, 2014 event was hosted by UN Sec.-General Ban Ki-moon and UNEP Executive Director Achim Steiner. H.E. Tommy Remengesau, Jr., President of Palau – for strengthening the economic and environmental resilience of Palau by spearheading national policies to protect biodiversity. Former President of Indonesia, Susilo Bambang Yudhoyono – for becoming the first president from a major developing country to voluntarily pledge to reduce greenhouse gas emissions. U.S. Green Building Council – for changing the way buildings and communities are designed, built and operated. Sir Robert Watson, Atmospheric Scientist – for promoting the science behind ozone depletion and global warming. 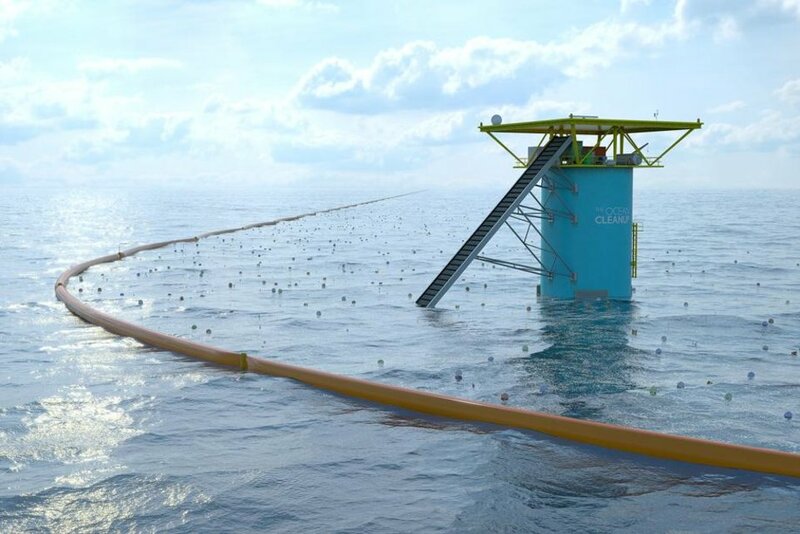 Boyan Slat, Founder of The Ocean Clean-up Initiative – for his quest for a solution to the worsening and global problem of plastic in our oceans. Fatima Jibrell, Founder of Adeso (formerly Horn Relief) – for building environmental and social resilience amidst war and devastation. Sylvia Earle, Ocean Explorer and Conservationist – for developing global “hope spots” to safeguard the living systems underpinning global processes that maintain biodiversity. Mario Molina, Noble Laureate and Renowned Ozone Scientist – for spearheading one of the most significant climate-related global agreements ever made.